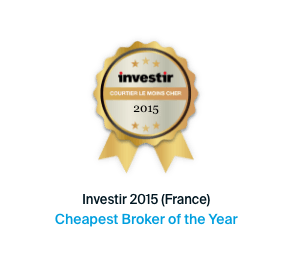 Investing can be rewarding but it is not without risk. You can lose (a part of) your deposit. 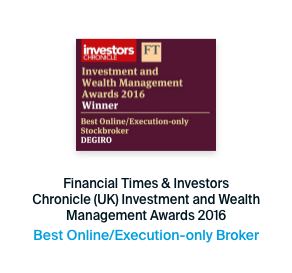 At DEGIRO we are open and transparent about the risks that come with investing. 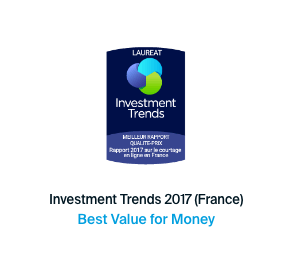 Before you start to invest, there are a number of factors to consider. It helps to think about how much risk you are willing to take and which products are best suited for your needs. Additionally, it is not advisable to invest using money that you may need in the short term or to enter into positions which could cause financial difficulties. 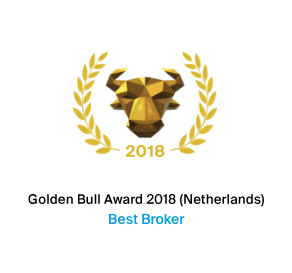 It all starts with thinking about what kind of investor you want to be. 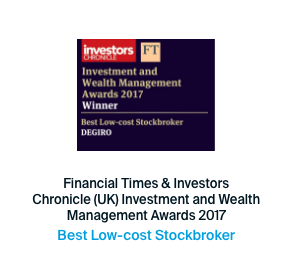 You can read more about the risks of investing in our Investors Services Information documents. 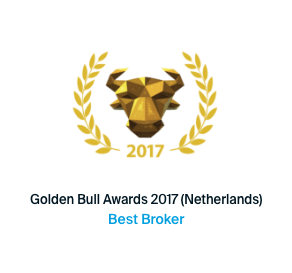 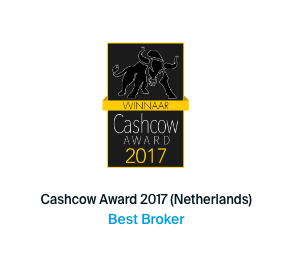 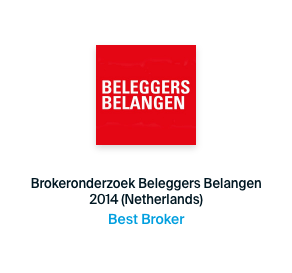 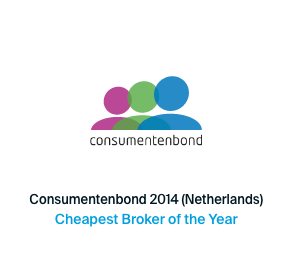 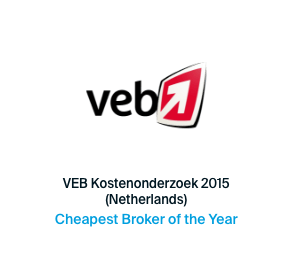 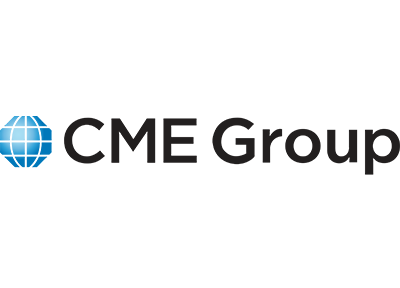 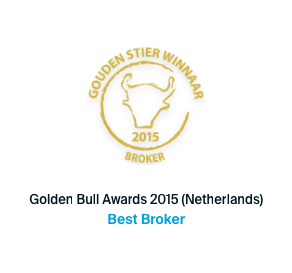 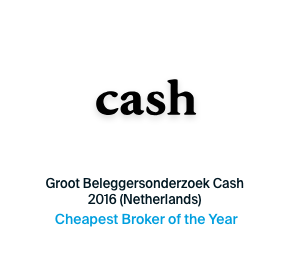 In 2016, DEGIRO became the largest online broker in the Netherlands in terms of transactions per year handled. Additionally, Switzerland was welcomed into the DEGIRO family making it the 18th country to benefit from low transaction fee trading. 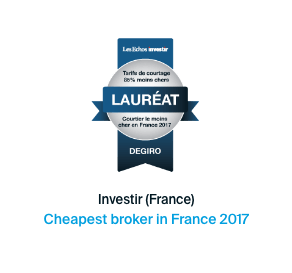 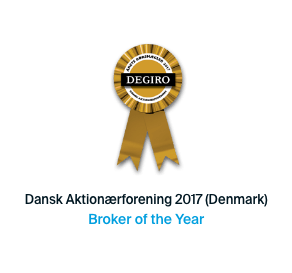 In 2017 DEGIRO surpassed 200,000 clients and became one of the five largest brokers in Europe based on transactions per year. 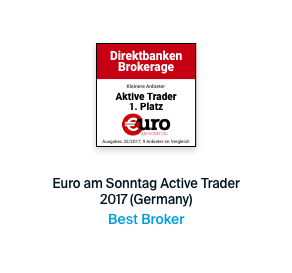 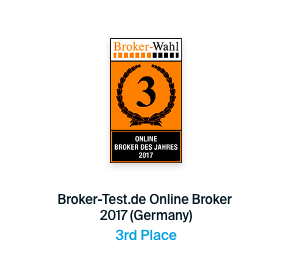 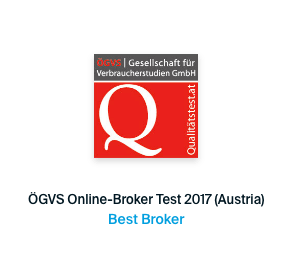 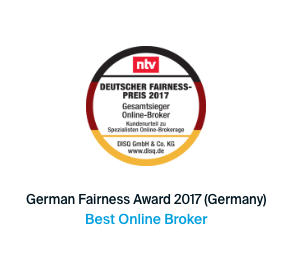 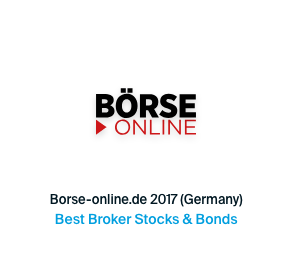 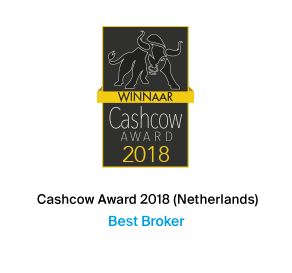 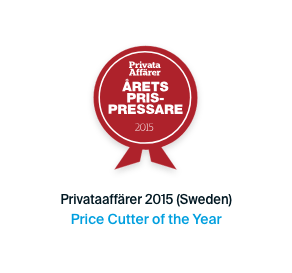 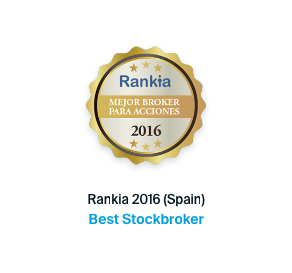 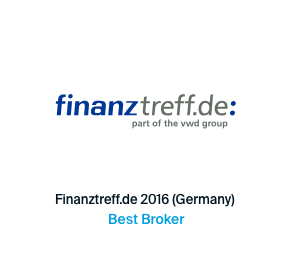 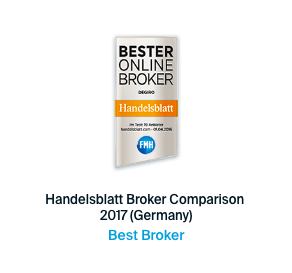 DEGIRO continued to win numerous awards including Best Broker in Germany from the Handelsblatt Broker Comparison. 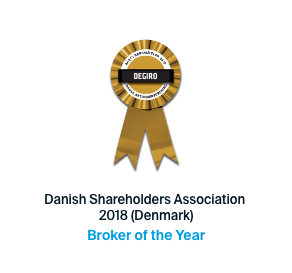 In 2018 DEGIRO surpassed 350,000 clients. 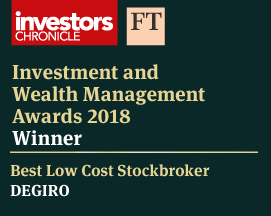 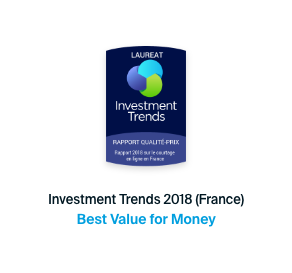 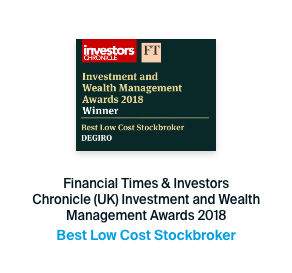 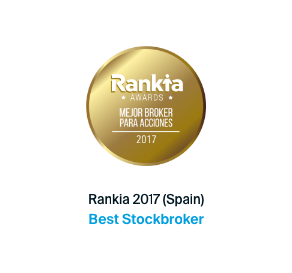 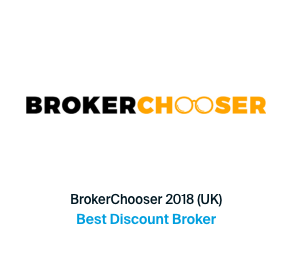 Thanks to these clients, DEGIRO has won over 40 broker awards internationally, including the Best Broker and Best Mobile App Award, given by the Financial Times & Investors Chronicle.